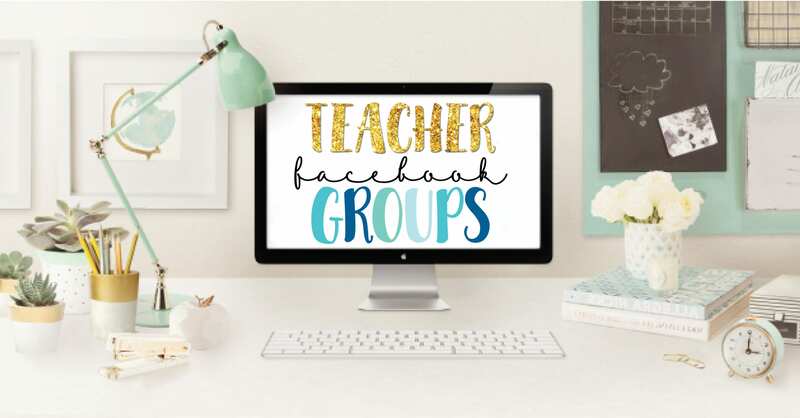 Join Our Teacher Facebook Groups! 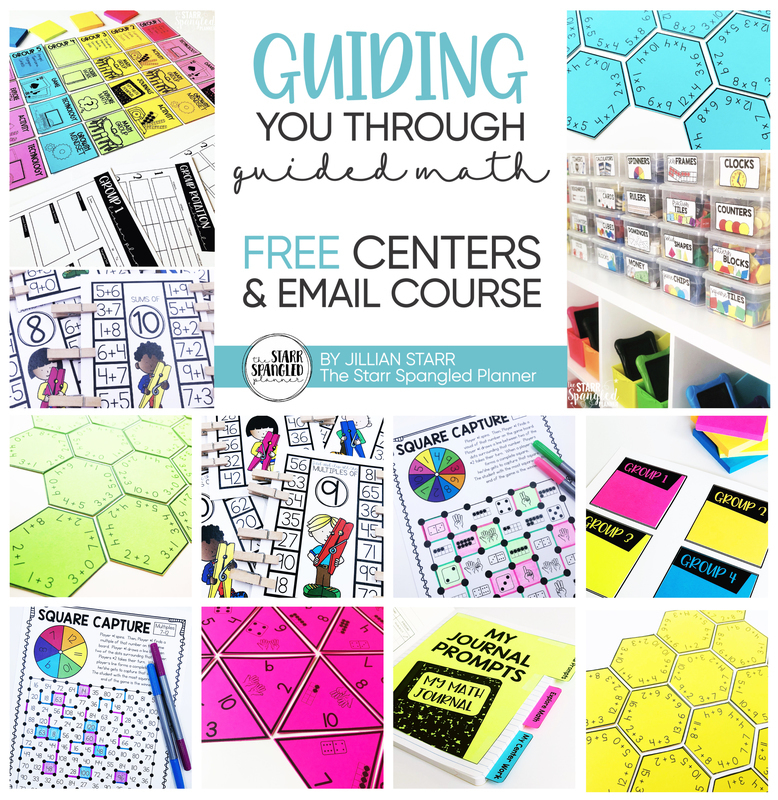 Looking for a place to connect with awesome teachers? Join our Teacher Facebook Groups! These groups were created to offer a safe community for teachers to ask questions, share teaching ideas and strategies, and offer support. We would love to welcome you! Simply click the link below to join your grade level peers today!